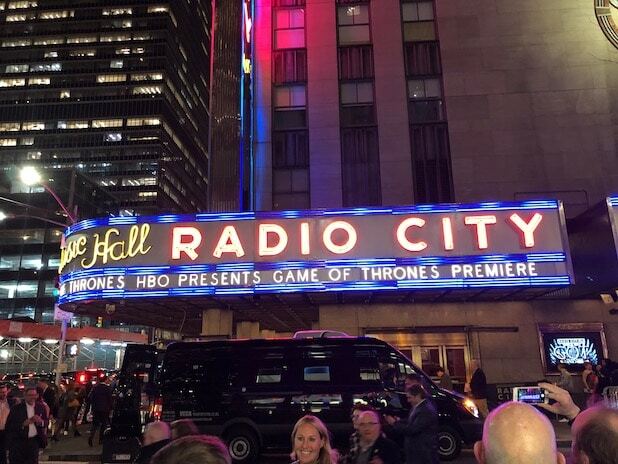 We are only two weeks away from the final season of Game of Thrones, and the premiere in New York was packed. 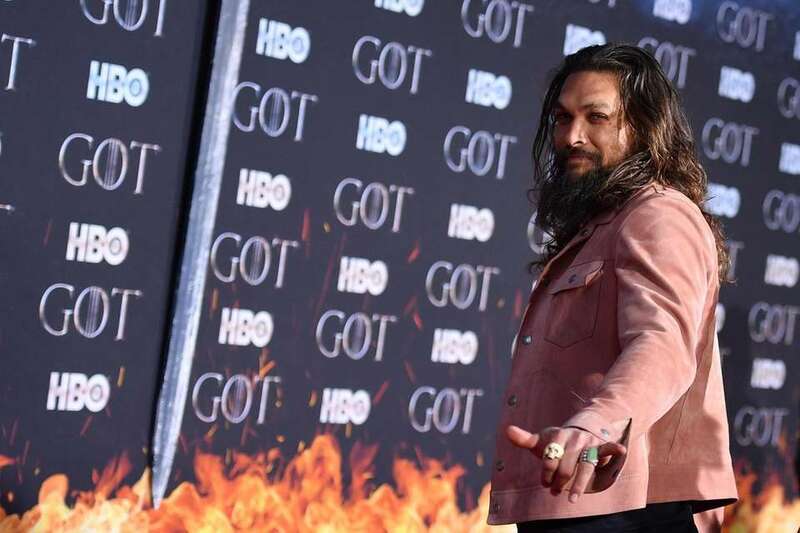 Stars from the final season graced the red carpet yesterday. While many of the shows current stars attended the premiere, a slew of former cast members dropped by to make an appearance. This includes Jason Momoa, Pedro Pascal, Jack Gleeson and Sean Bean. But of course, all eyes were on Gwendoline Christie. And for good reason. Rockefeller Center was all decked out for the premiere. 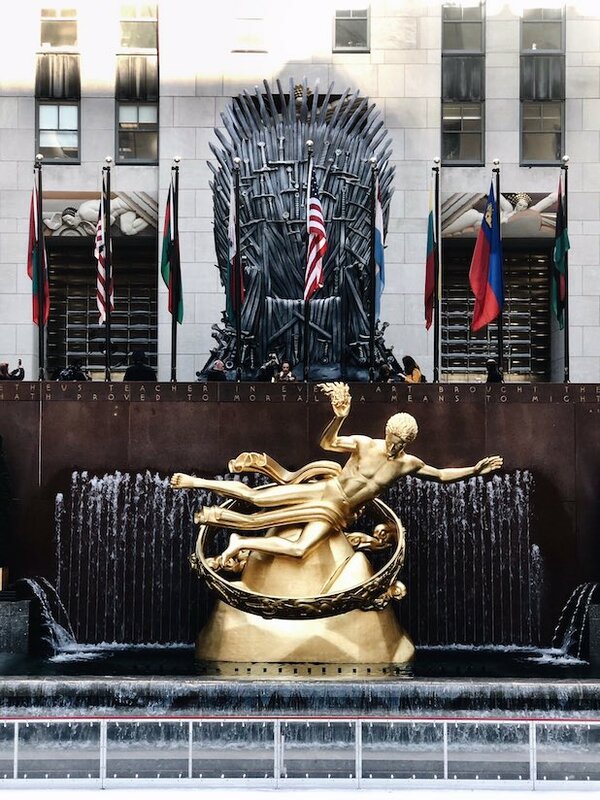 This includes an Iron Throne right in the middle of Rockefeller Plaza. This is one of the many thrones that have popped up across the country as part of a promotional campaign for the final season. Even George R.R. Martin popped by to see the Iron Throne. So much Game of Thrones in so little time. My heart can’t take much more! Can it please be April 14th already?